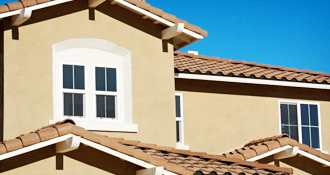 Let us be your Panama City Builder & Contractor. Winterfell Construction has been a Trusted Builder in NW Florida, and South Alabama for over 13 Years. We have fresh ideas and concepts when it comes to Residential and Commercial construction. Our specialty is in bringing your dreams to reality with the custom home you have always wanted. With quality construction to fit any budget, we are confident enough to offer a 1 Year Workmanship Warranty on ALL jobs. If you are looking to hire a local contractor in Panama City, Panama City Beach or Destin for your next home, steel building, remodeling or roofing project, consider Winterfell Construction. You might be surprised how affordable a new custom come can be. 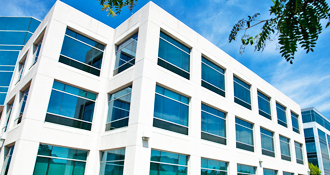 Commercial Construction helps our area businesses look and functional at their best. We do ALL kinds of Roofs, including Shingle, Metal, Flat and Single Ply. Getting a home built in Panama City or Panama City Beach can seem overwhelming. You need land, a plan, details on the interior and exterior of the home, landscaping, and it just goes on and on. Don’t worry. Winterfell Construction, lead by Tommy Hamm, will guide you thru the building process. Up to 4 years on all New Construction. We are qualified to build in Florida. Open communication through every step. We care about our community and support it. 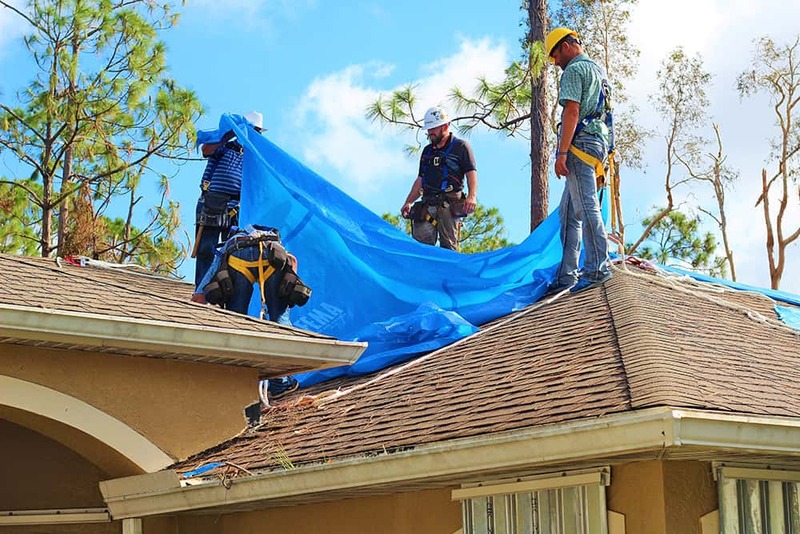 Operation Blue Roof provides no-cost temporary repairs for roofs damaged by Hurricane Michael. The U.S. Army Corps of Engineers contractors will install the temporary roof covering at NO COST TO YOU! Call 888-ROOF-BLU (888-766-3258) for more information. Having problems with your insurance company?